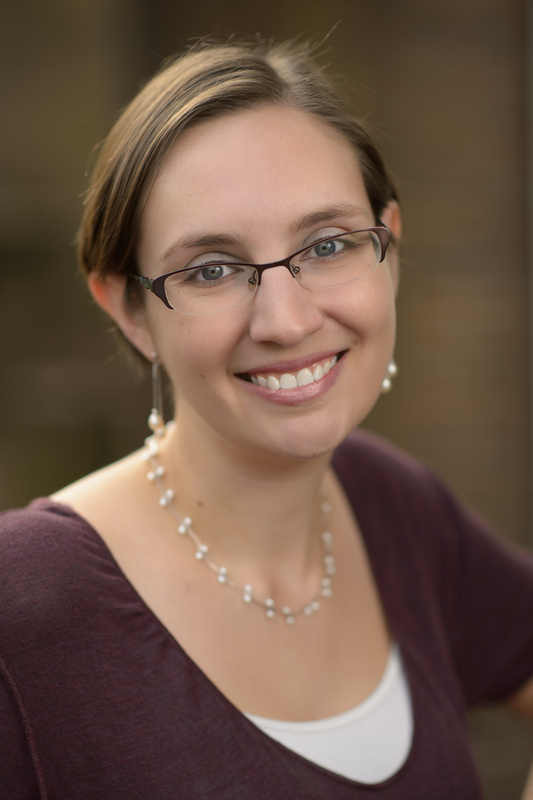 As previously mentioned, I’m featuring new types of content on the blog, and that includes interviews with awesome authors! First off is a conversation with J.L. Gribble, one of my fellow columnists at Speculative Chic. 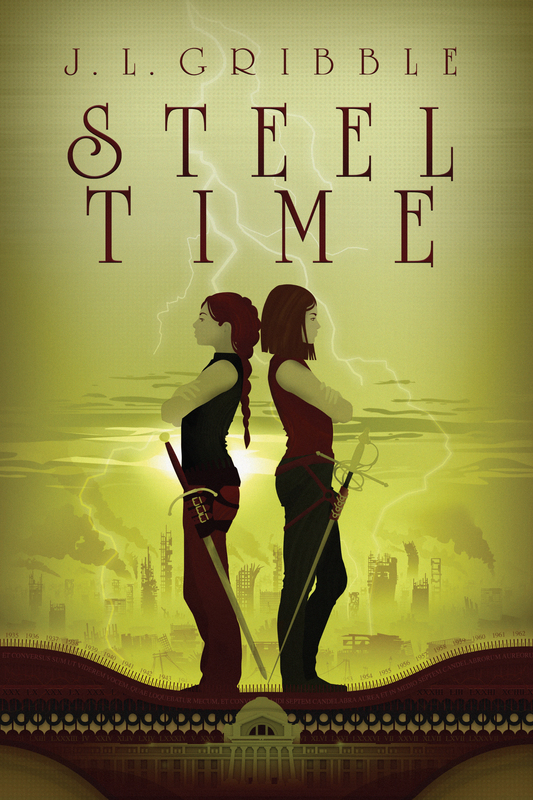 She’s here to promote Steel Time, book four of the Steel Empires, an urban fantasy/alternate history series. 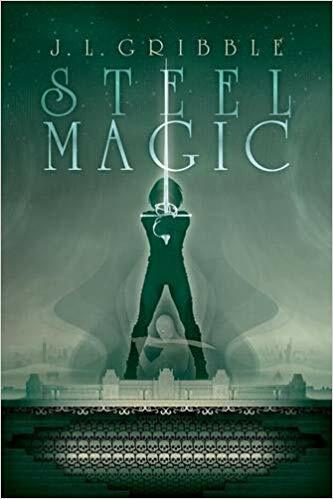 Read on to learn more about Steel Time, the importance of craft books for writers, and how this author once considered becoming an astronaut! Don’t turn up your nose at craft books! For some reason, when I was writing in high school, it wasn’t that I thought I didn’t need the craft books but that I thought something along the lines of how that wasn’t the way I learned. I don’t do well with contradictory information, and there’s nothing I hate more than someone saying “This is the only real way to do something.” Oh, did I ever change my mind in graduate school! Especially once I figured out that not only should I pick and choose from the advice for what works best for me, but also that reading craft books is a fantastic way to get my imagination cranking. I’ve had my best ideas while in the midst of perusing a craft book, even when it had nothing to do with the topic I was reading about! Ironically, a craft book. But not a traditional one! The Emotion Thesaurus: A Writer’s Guide to Character Expression by Angela Ackerman & Bella Puglisi is a fantastic resource for ways to convert writing from “telling” to really “showing” what is going on behind the scenes of character’s mind. Even the point-of-view character! I highly recommend it for writers of any expertise level. For Steel Time, I knew it was time to throw some romance into a certain character’s life. But I learned that while I did well at presenting long-term relationships in a realistic manner, I wasn’t so great at things like romantic relationship development. Luckily, my writing community contains some experts in the field who were more than happy to help me out. But none of that expertise helped when it came time to dive into my sexiest scene (which is still quite mild, and fades to black strategically). I was writing in a Starbucks two weeks before Christmas, and a monk and Santa Clause walked in. This is not the beginning of a bad joke. This actually happened. I’m very, very lucky. My parents supported my decision to become an astronaut, and sent me to Space Camp three times while I was growing up. When I did a complete one-eighty, they also supported my decision to major in English in undergrad and then go to graduate school for creative writing. I wasn’t doing much writing when I dated and then married my husband, so I occasionally apologize for springing this second career on him after the fact. Luckily, he’s my biggest cheerleader, supporter, and sounding board. I’m a cat person, so obviously a type of feline. But while my personal patronus is a blue-point Siamese cat, I think my writing personality is better represented by the cheetah. I’m not great at sitting down to write for long stretches of time. Instead, the majority of Steel Time was written during “writing sprints,” where I’d set a timer for anywhere between 5 and 30 minutes and go at it. This entry was posted in Author Interviews, reading, writing and tagged alternate history, Author Interviews, J.L. 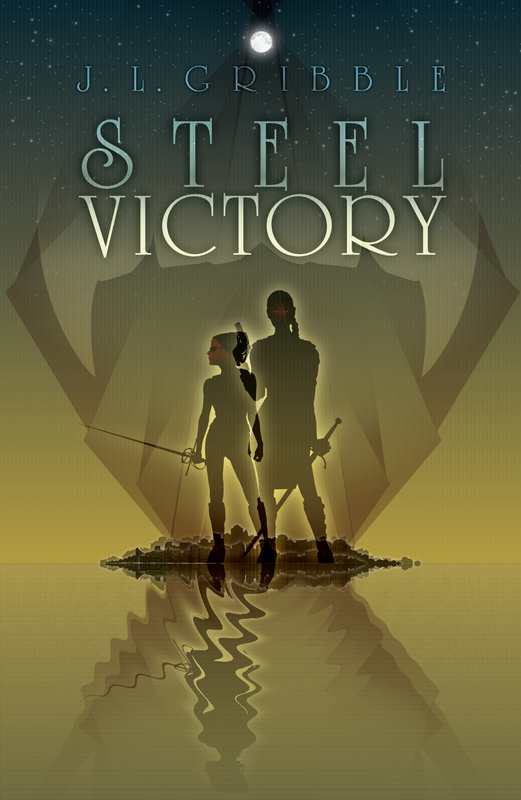 Gribble, Steel Empires, urban fantasy on September 10, 2018 by Nancy O'Toole Meservier.